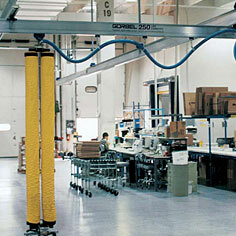 Wire partitions are an excellent way to restrict access to areas for whatever reason, yet allow full visual access. 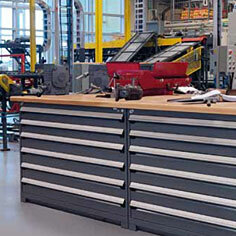 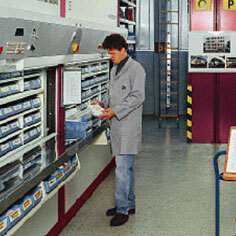 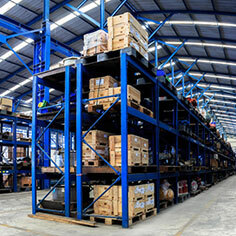 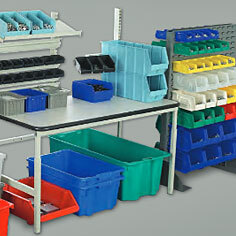 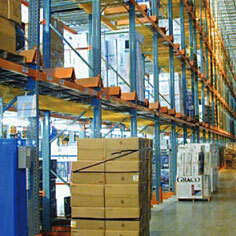 Manage access to sensitive inventory, tools, parts and equipment buy putting it in an enclosure. 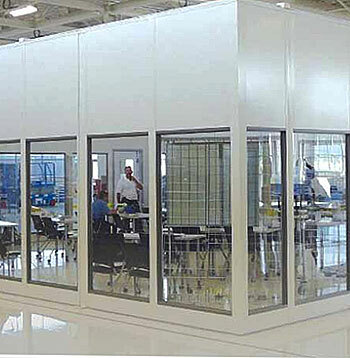 Swing doors, sliding doors are service windows all options. 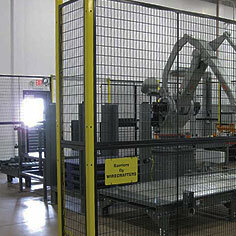 Folding gates are an easy way to secure a doorway or dock without limiting visual access or impeding airflow. 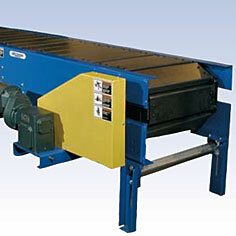 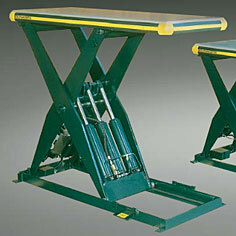 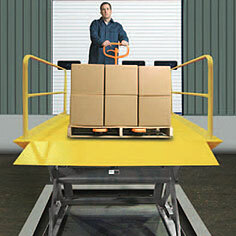 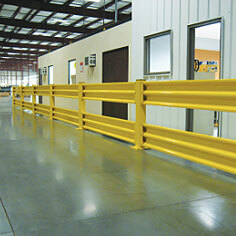 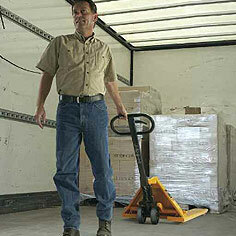 Folding safety barriers are also available.